​Each and every morning after you wake, you are soon greeted by your reflection in the mirror, and hopefully it is smiling. Wouldn’t it be great if you were always greeted by a mouth full of perfect, gleaming white teeth? But the reality is that even if you were lucky enough to be born with a perfect smile, teeth can become damaged over time. Tooth decay, as well as cracked and broken teeth, are rather commonplace, as is the remedy: crowns, also referred to as caps. 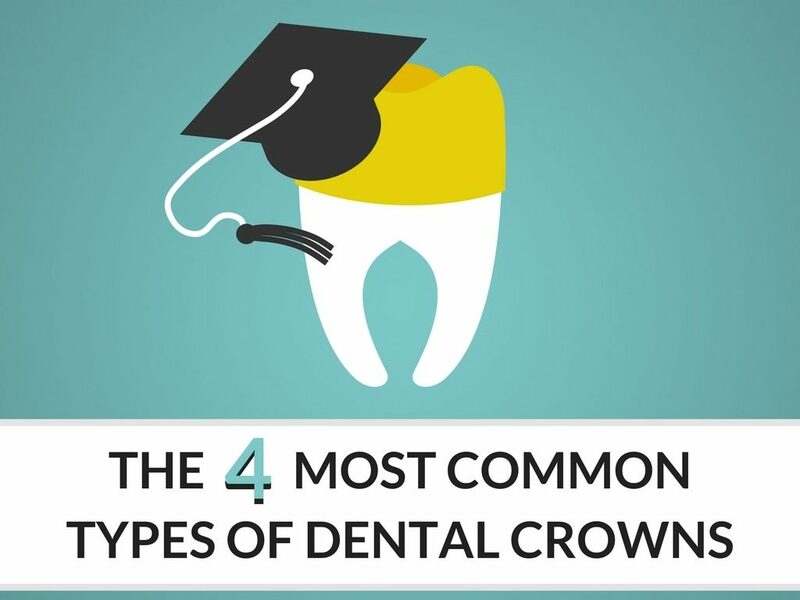 Consisting of a tooth-shaped cap that is cemented onto the top of a damaged tooth, crowns are typically used to fix a tooth that has become so badly damaged that a regular filling just isn’t good enough to fix the problem. Why does it seem that every time you go to the dentist, they insist on taking more X-rays of your teeth, even if you had some taken not too long ago? 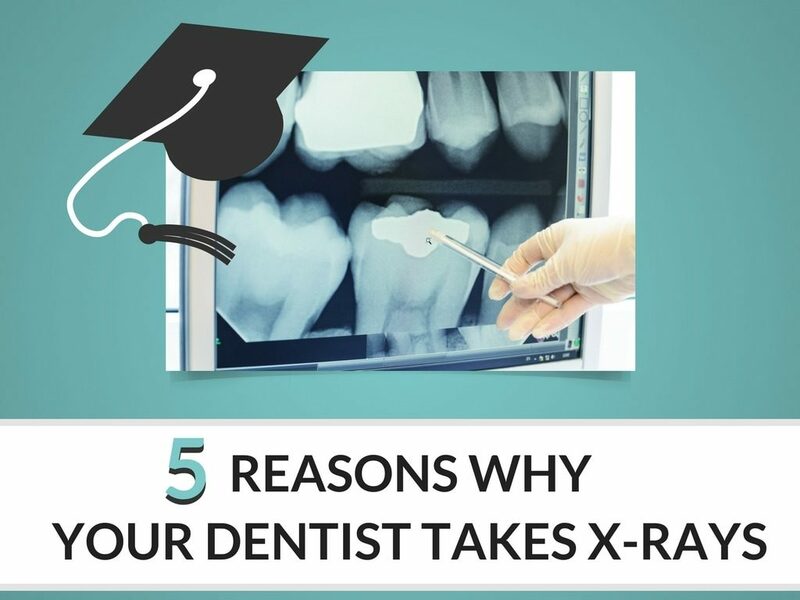 The truth is that X-rays are a very important first step to discovering problems with your teeth that may not be visible to the naked eye. There are many different parts that make up a whole tooth, and they are all susceptible to decay and other maladies, which can sometimes occur in a very short time. Your dentist will take X-rays often in order to ensure that your teeth are still in good, healthy condition. There are many different parts that make up a whole tooth, and they are all susceptible to decay and other maladies, which can sometimes occur in a very short time. Here you'll find tips and tricks from Powers Family Dental Care to maintain and sport a healthy smile for life. Powers Family Dental Care is a full service family dental practice located in the heart of Mariemont, Ohio, just 10 minutes east of Cincinnati. Call (513) 271-6322 to schedule an appointment at our office today!